Some folks say that they can tell when the economy is starting to come back when they see the construction trucks roll in. I’m not sure that’s the best indicator – but the trucks are starting to roll at the corner of Davis Drive and High House. 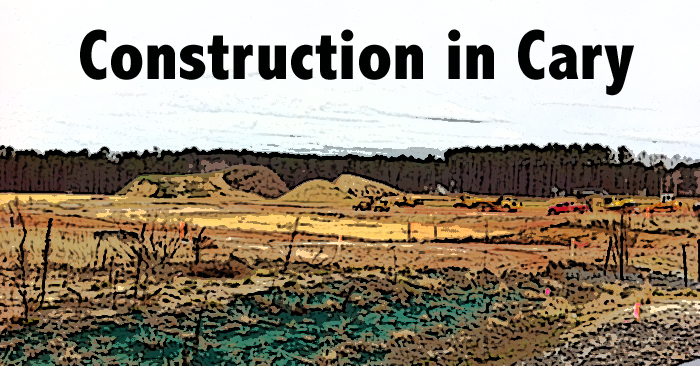 I wrote about the Searstone and Bradford developments in March (“Construction in Cary”) – and now the work has recently begun at Bradford.